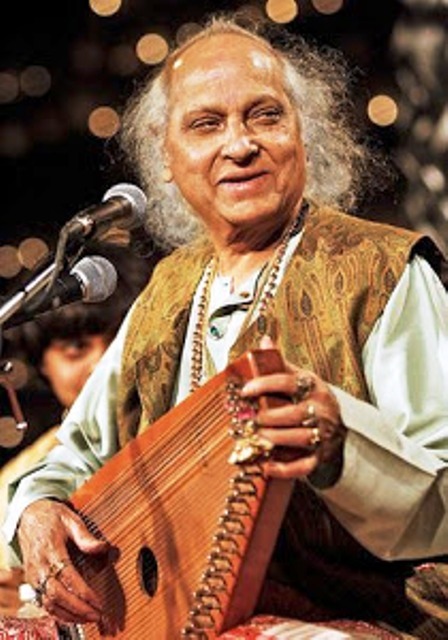 Pandit Jasraj belongs to the Mewati Gharana, which is known for their devotion to Indian classical music. 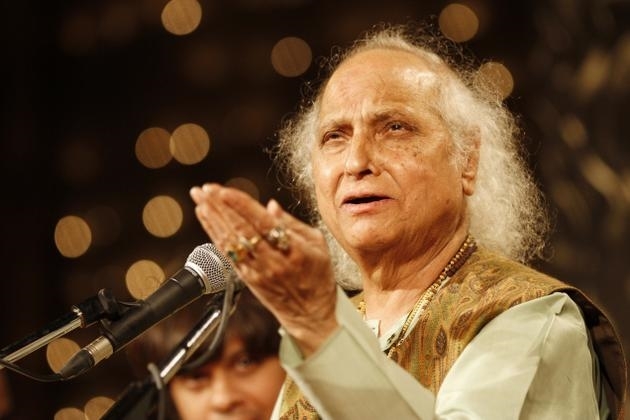 He is a great devotee of Krishna and Hanuman and most of the time he sings bhajan of Krishna. 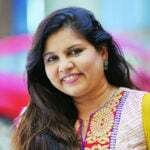 He was very much inspired by Begum Akhtar and her song ‘Diwana Banana hai to’. He used to bunk his school and sat for hours in a small restaurant where this song was played daily. 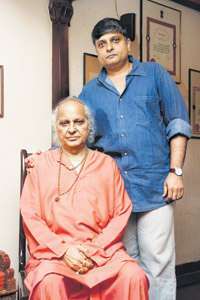 His father initiated his training as a vocalist, but later, because of some economic difficulty, he has to start with being a Tabla player accompanied by his brother or guru, Pandit Maniram. 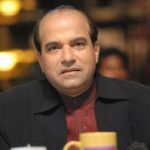 His wife, Madhura, has directed and produced few documental films such as Geeta-Govinda, Kaan Kahaani, and Surdas. 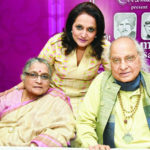 In 2009, his wife also made a film, Sangeet Martand Pandit Jasraj, which is based on his biography. 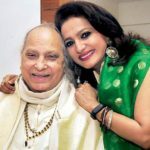 The famous music composers Jatin-Lalit are his nephews, and Sulakshana Pandit and Vijayta Pandit, who was featured in many Hindi films in 1980’s, are his nieces. 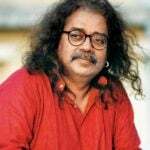 In 1946, he moved to Kolkata, where he started playing Tabla in an Indian Classical Show and worked as a performing artist for All India Radio. Initially, he wanted to become a Tabla Player. 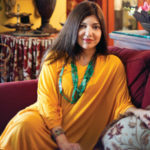 However, he was unhappy with the treatment people use to give to the Tabla artists, as they considered them inferiors in the field of music. So, at the age of 14, he swore not to cut his hairs until he learned to sing. At the age of 16, he started his training as a vocalist and at the age of 22, he performed his first live concert. 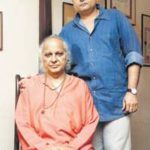 In an Interview, he mentioned that In 1960, once, he visited Bade Ghulam Ali Khan in a hospital, and Ghulam Ali asked him to become his disciple, but Jasraj declined his guardianship since he was already Maniram’s disciple. He has created a history and became the first Indian to perform in both North and South Poles. 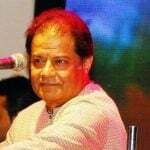 He also sang for the soundtrack of the film Birbal My Brother (1975), and a ballad, Vaada Tumse Hai Vaada for a horror film titled ‘1920’. 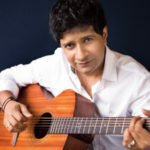 He also gave a soundtrack for the film ‘Life of Pi’, the track is a mix of Hindustani classical music and western music. 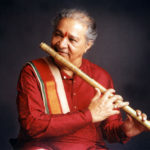 Since 1972, In memory of his father, he organizes a music festival every year called the Pandit Motiram Pandit Maniram Sangeet Samaroh in Hyderabad, India. 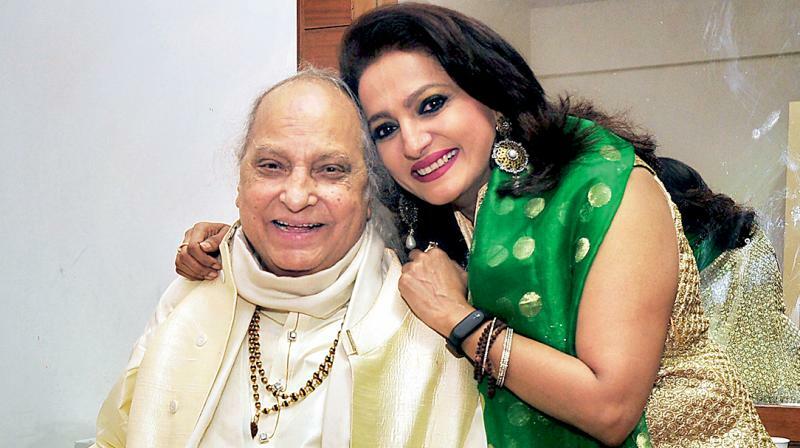 Jasraj has tutored several renowned singers such as Kavita Krishnamurthy, Anuradha Paudwal, Sadhana Sargam, Shankar Mahadevan, Mukesh Desai, Ramesh Narayan, and Ankita Joshi. 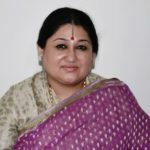 He aslo recieved various honours such as Sangeet Kala Ratna, Master Dinanath Mangeshkar Award, Lata Mangeshkar Puraskar and many more. 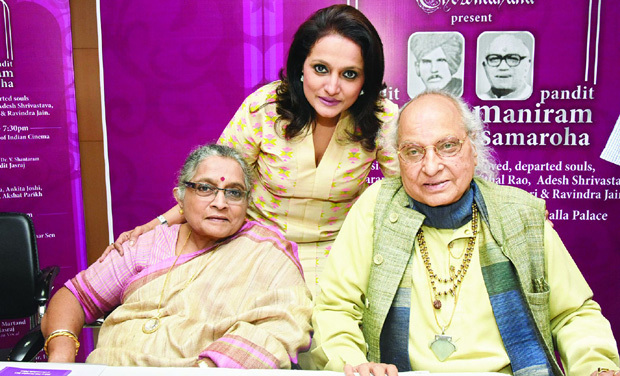 Here is the video of an interview with Pandit Jasraj, telling about his journey of life.